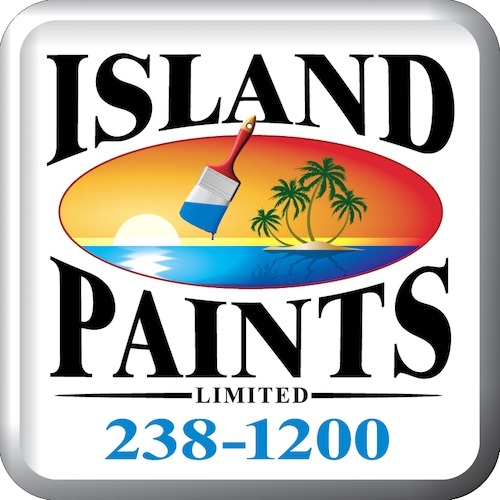 Island Paints Limited was established in 2015 and specializes in the award-winning BEHR paint, ranging from interior/ exterior paint to various specialty paints including Enamel and Alkyd. The company is armed with a plethora of shades and colors which can be mixed on demand along with friendly and helpful staff to assist. Upon its establishment in 2015, Stoney’s Tools & Appliances; its sister company was formed and operated from the same location; the industrious Wellbottom. The sister company provides a variety of power tools, tools, tools boxes, large appliances as well as a large variety of outdoor and household items. The duo also sells plywood and plycem in bulk. As a new business, be sure to stop by and see what’s in store. We guarantee your satisfaction!